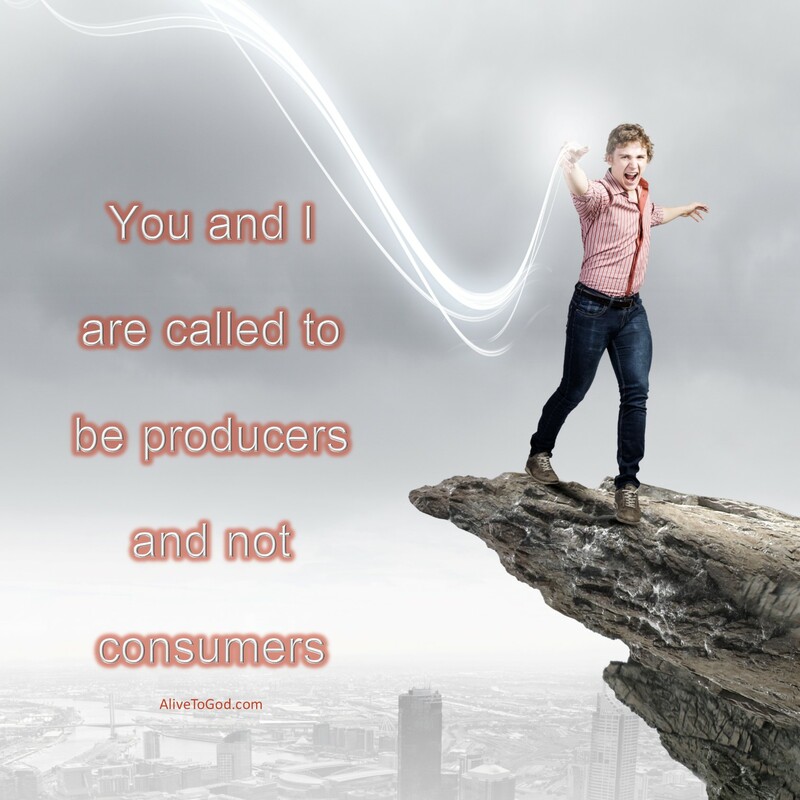 You and I are called to be producers and not consumers. When we are productive and fruitful it brings glory and honour to God. Each one of us has a role to play and destiny to fulfil. You are not here by mistake, you are His disciple and He wants you to be fruitful. Prayer: Lord, I desire that You would use my life for Your purposes. Thank You that I am Your child and help me to fulfil those things that You have pre-prepared for me to do. Amen. Ek en jy is geroep om produsente en nie verbuikers te wees nie. Wanneer ons produktief en vrugbaar is bring dit heerlikheid en eer aan God. Elkeen van ons het ‘n rol om te speel en ‘n bestemming om te bereik. Dit is nie ‘n fout dat jy hier is nie, jy is Sy dissipel en Hy wil hê dat jy vrugbaar moet wees. Gebed: Vader, ek begeer dat U my lewe vir U doel sal gebruik. Dankie dat ek U kind is en help my dat ek die dinge wat U vir my voorberei het om te doen, sal vervul. Amen. Tú y yo, somos llamados a ser productores, no consumidores. Cuando somos productivos y fructíferos, le damos gloria a Dios. Cada uno de nosotros juega un rol y tiene un destino para completar. No eres un error, eres Su discípulo y Él quiere que seas fructífero. Oración. Señor, deseo que uses mi vida para Tus propósitos. Gracias porque soy tu hija. Ayúdame a lograr hacer todas las cosas que Tú has preparado para que yo haga. Amén.